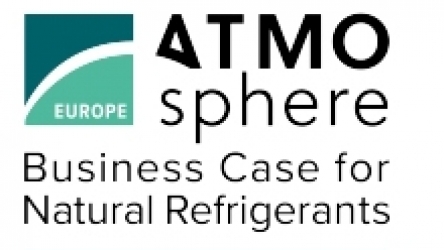 Eliwell is always attentive to the development of efficient and sustainable solutions for natural refrigerants and will be Silver Sponsor of ATMOsphere Europe 2018. DOMINO, designed for the management of transcritical CO2 systems, allows energy saving up to 15% thanks to an innovative mathematical model. Come and meet us at Garda Lake from November 19th to 21st!